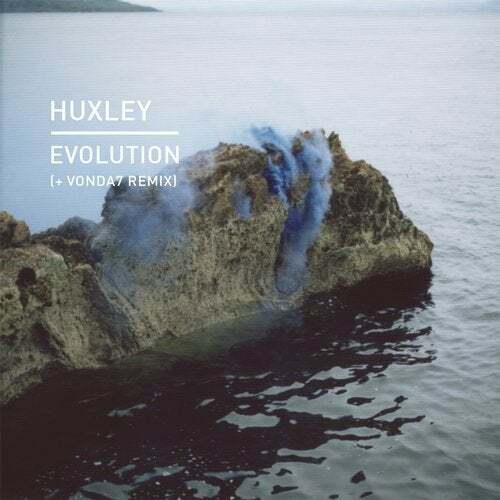 UK producer and friend of the label Huxley returns with two new tracks backed with a remix from exciting Polish artist VONDA7. Michael Dodman aka Huxley is constantly evolving and making electronic music which is ahead of the curve. Both Evolution and Weirdest Green are both peak time tracks that pull no punches. VONDA7 makes her debut on Knee Deep In Sound with an incredible piece of techno, following on from recent releases on Last Night on Earth & Kneaded Pains.